Last night, I drove 13 hours round trip up and back in the same day, just to co-officiate the wedding of Alex and Blake, an adorable couple from Gainesville, FL, in St. Augustine. Now normally, I would never accept a wedding two days before Rosh Hashanah, most especially out of town – and most definitely not with an up and back in one day! But this wedding ceremony was different. See, I would go to the ends of the earth to share an altar with Father Tim Lozier, my most incredibly favorite Catholic Priest in this world. Father Tim and I co-officiated our first Jewish-Catholic wedding a few years ago for Dan and Bethann, and then for Michelle and Brian last year. Last night was the third time, for Alex and Blake. 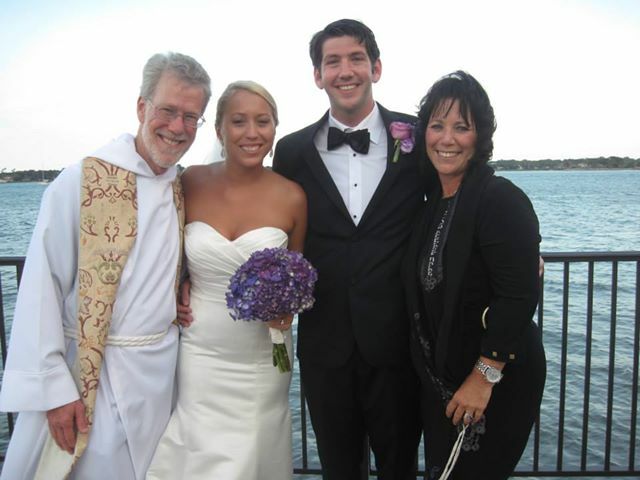 Father Tim and I – the Dream Team of Jewish Catholic Wedding Officiants! 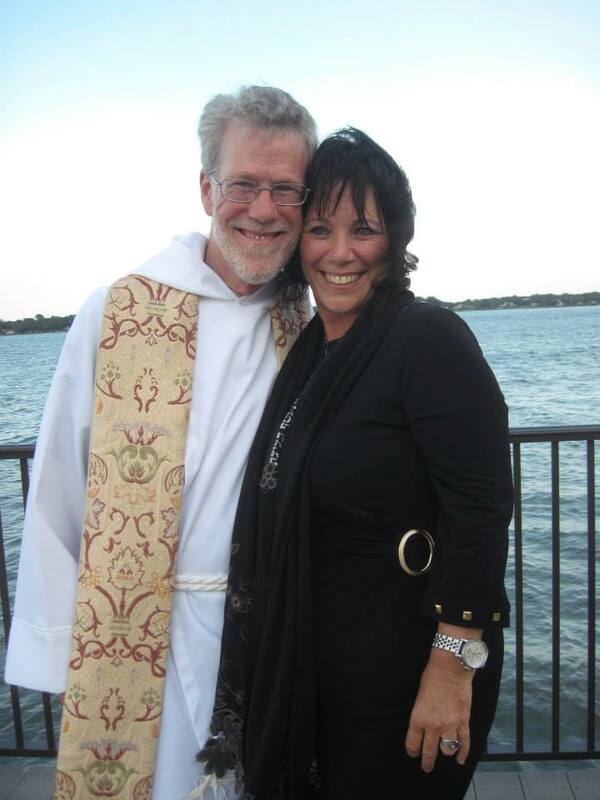 Father Tim and I – The DREAM TEAM of Jewish Catholic Wedding Officiants – I just love performing Interfaith weddings with him! It’s been hard to put into words what makes Father Tim my favorite. 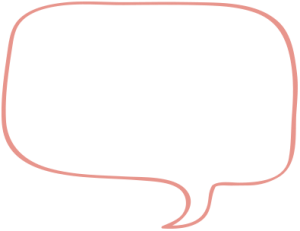 First, his incredible willingness and ease in sharing the wedding officiant roles and equally including both of us in the most special, wonderful ways in the wedding ceremony makes him so easy to work with. His wonderful, loving, caring soul makes him so easy to love and get along with. And I really get a kick that he grabs my arm and leads me right up to the bar to get us a cocktail to celebrate! What a guy! But last night, I understood what makes Father Tim really so special. In any other co-officiated wedding, I would be deeply concerned over the inclusion of the “J-word” in a wedding ceremony, but with Father Tim, he makes special points to mention “Rabbi Jesus”, and he takes all of the discomfort out of the obvious elephant in the room. And as I stand there next to him, reciting The Lord’s Prayer word for word along with him, I can feel the palpable energy of unity flowing through the room. It is the ultimate point in what I do that makes me so happy to work with Father Tim. The pleasure was mine, Linda! I felt such a strong connection with everyone in your family! I hope you stay in touch for a LONG time!